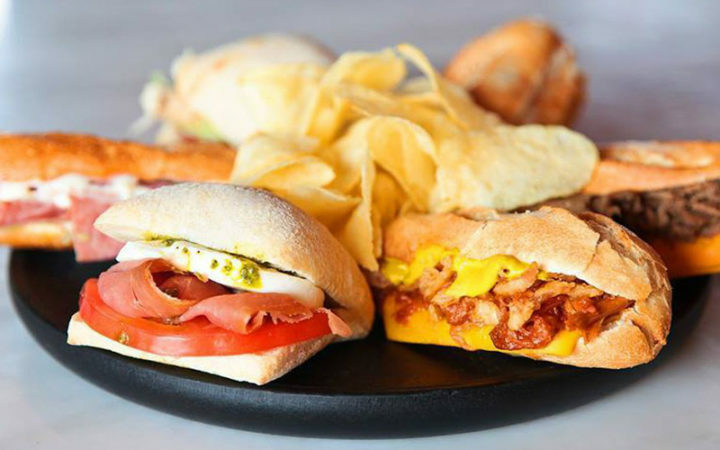 Spanish international casual restaurants chain, seeks a master franchise partner in Mexico. Grupo Restalia is the owner of this brand. 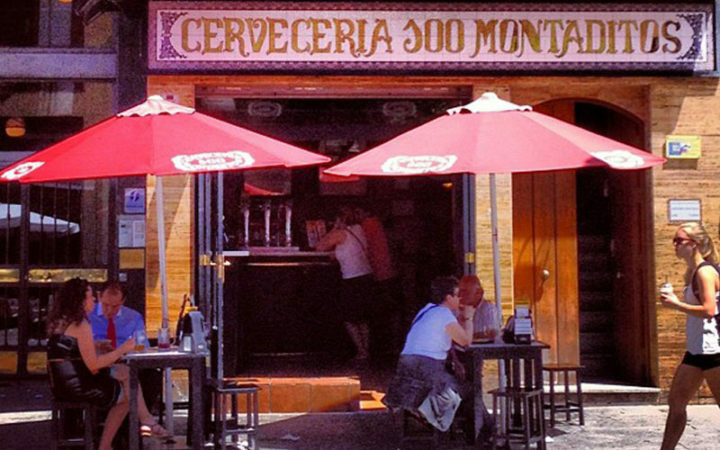 It specializes in the sale of 100 different types of montaditos (tapas). 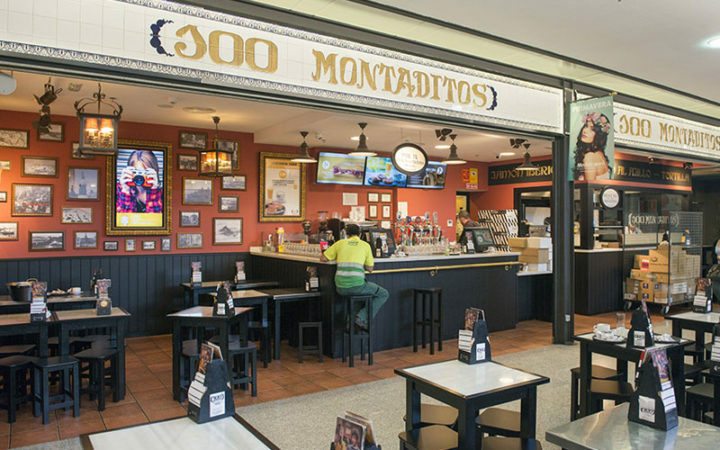 100 Montaditos, a concept that revolutionized the restaurant sector in Spain and which continues crossing borders with a presence in 11 countries. 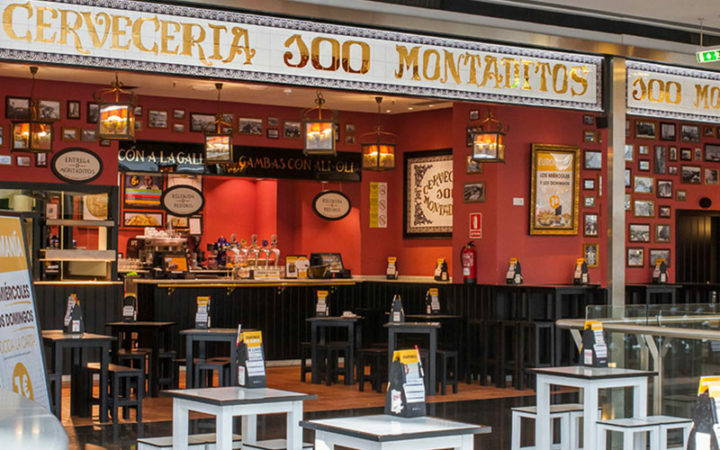 100 Montaditos had very low brand awareness in Mexico as Restalia had tried at least twice to enter the market. The first market entry was in the early 2010’s when the company established a corporate presence in the country and decided to expand via single-unit franchisees as they had done it in Spain originally. The second time, around 2014, the company was able to secure a “master” franchise partner, but after paying the master rights territory fee, they didn’t opened a single unit. They company hired Lizan Retail Advisors (LRA) to help them sourcing a new partner. After a prolonged partner search, in which we meet with close to 15 candidates, we were able to identify a very experienced potential partner in Mexico City who shared the same vision and was enthusiastic to proceed. The candidate was the former F&B head of the largest department store chain in the country and his vast experience and multiple industry connections made him the right prospect. Our client was able to successfully sign a master franchise agreement for the development of 50 restaurants in Mexico over a 10 years period.